Westport resident Daniel Feldman was charged with breach of peace and public indecency in town on Feb. 7. 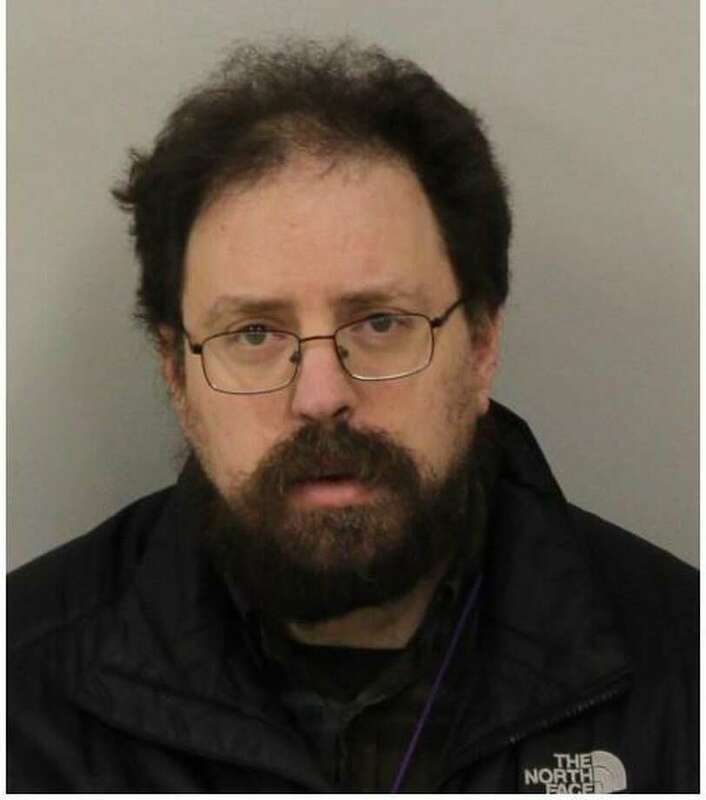 WESTPORT — A resident was charged with breach of peace and public indecency after exposing himself at a local medical facility, police said. On Jan. 4, officers were dispatched to the medical facility on report of an indecent exposure that took place the prior evening. Upon arrival, they learned Daniel Feldman entered the facility on Jan. 3. Police say Feldman, 45, exposed himself and began masturbating in the facility’s lobby before he was escorted off the premise by security. Police submitted a warrant for Feldman’s arrest and on Feb. 7, Feldman turned himself in at Westport police headquarters on the outstanding warrant. Feldman was released after posting a $2,500 court-set bond and is scheduled to appear in state Superior Court in Norwalk on Feb. 14.